US senator Kamala Harris is the daughter of a Jamaican father and an Indian mother. 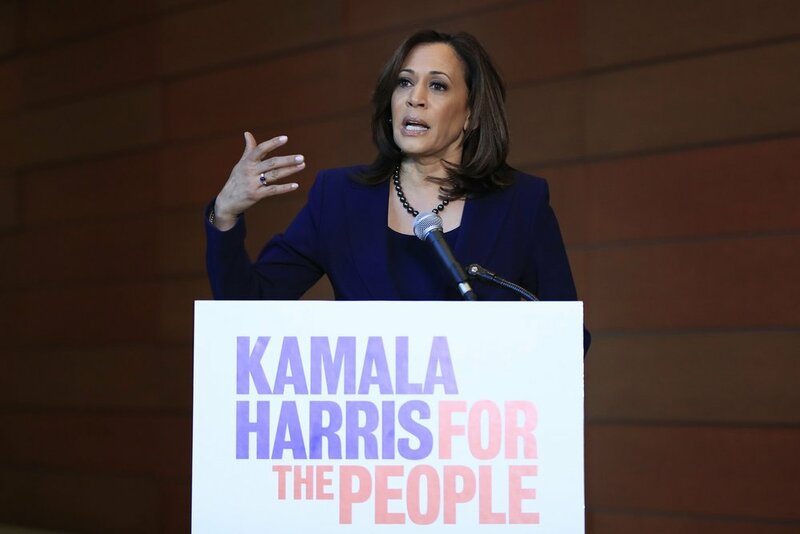 Kamala Harris, a first-term senator and former California attorney general known for her rigorous questioning of President Donald Trump’s nominees, entered the Democratic presidential race on Monday. Harris would be the first woman to hold the presidency and the second African-American. Harris launched her presidential bid as the nation observes what would have been the 90th birthday of the slain civil rights leader Martin Luther King Jr. The timing was a clear signal that the California senator— who has joked that she had a "stroller’s-eye view” of the civil rights movement because her parents wheeled her and her sister Maya to protests — sees herself as another leader in that fight.